Guys, big news!! This little blog is going to be featured in a column in the school newspaper!! I want to say a VERY big Thank You to The Merciad and Liz the Features editor for including this in your section. 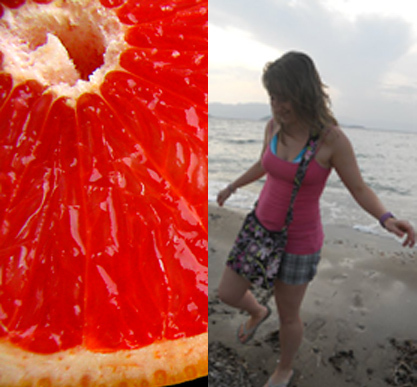 My co-columnist for this project is Alaina, from "A Grapefruit's Many Passions." She is so thoughtful in what she writes, and she shares wonderful recipes. Go check out her blog! If you go to Mercyhurst, go pick up a copy of the Merciad! And if you don't look at our issuu! There are always cool stories in the Merciad.